It seems like Microsoft may be priming up to reveal a new Halo game at E3 this year after all. No, not Halo 6– we already know that’s not supposed to be announced this year. It seems Microsoft may be moving forward with a new entry in the long-running sci-fi series under the name Halo Infinity. According to Brad Sams who serves as an editor for Thurott.com. In the past, that site has accurately reported Microsoft rumors that have come true although they aren’t quite 100 percent in terms of its predictions. But Sams said that Infinity could be making its debut at the event. You can see his tweets below. Of course, we can’t confirm the project since it’s pretty much just based on “word the street,” so take it with a grain of salt. But the idea of a Halo side game arriving before Halo 6 would be beneficial for Microsoft this year. 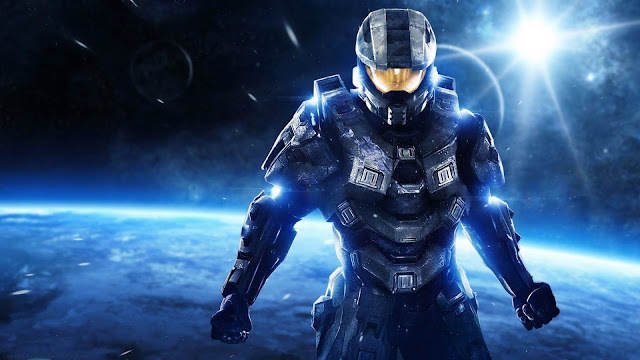 Maybe Halo Infinity is a battle royale game? Or maybe it’s a spin off in the vein of Halo 3: ODST or Halo Reach? Or, and this would be awesome, a new RPG in the Halo universe?